Perhaps you’re currently renting and you’d like to take advantage of reduced prices in the real estate market but buying a home just isn’t in your budget right now. A little searching on the web will provide you with lots of ideas and plans to turn our storage containers into a cozy home. 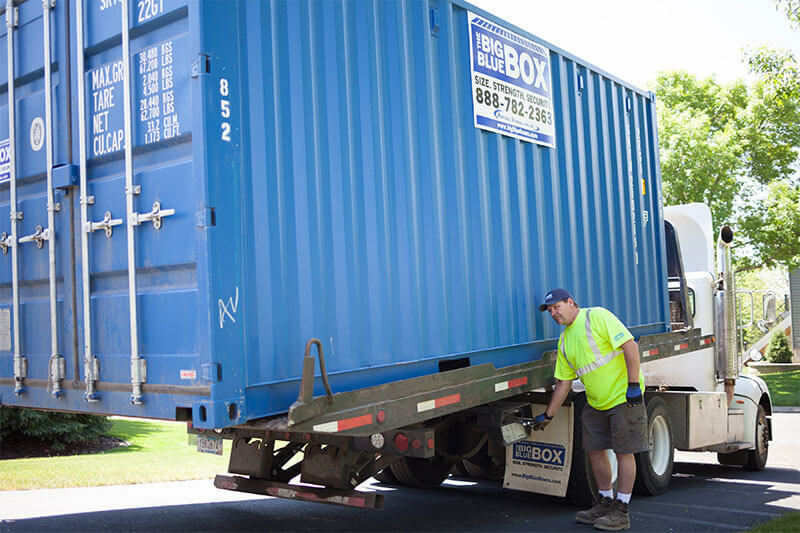 Find the right lot within your price range and then work with us to determine the best and most economical storage containers for your new home. 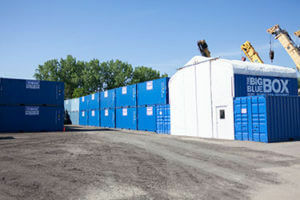 Storage containers are being used in unconventional ways all the time and this is one of the most recent ideas. Contact us to receive a free quote and learn more about our conex houses for sale.